Convicted and sentenced to life in prison for the 1975 murder of a Newark, NJ used-car salesman, Jorge De Los Santos spent almost 9 years in prison before being freed in July, 1983, by former US District Court Judge Frederick B. Lacey. The judge said testimony from a jailhouse witness that convicted De Los Santos “reeked of perjury” and that the prosecutor knew it. Centurion’s investigation yielded the new evidence that freed De Los Santos. Sadly, Jorge died just a few years after regaining his freedom. With the commitment of Jim McCloskey, (Centurion’s Founder) into Jorge’s case, unbeknownst to Jim would begin his pioneering mission to free from prison the wrongly convicted. 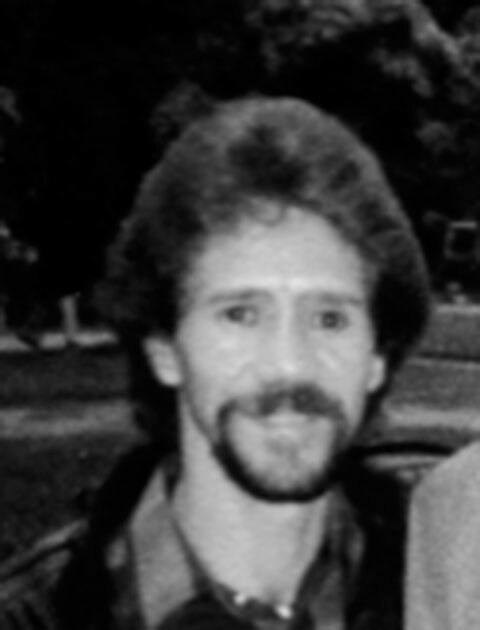 In 1983, with Jorge’s exoneration with the help of Hoboken attorney Paul Casteleiro, Centurion was born.